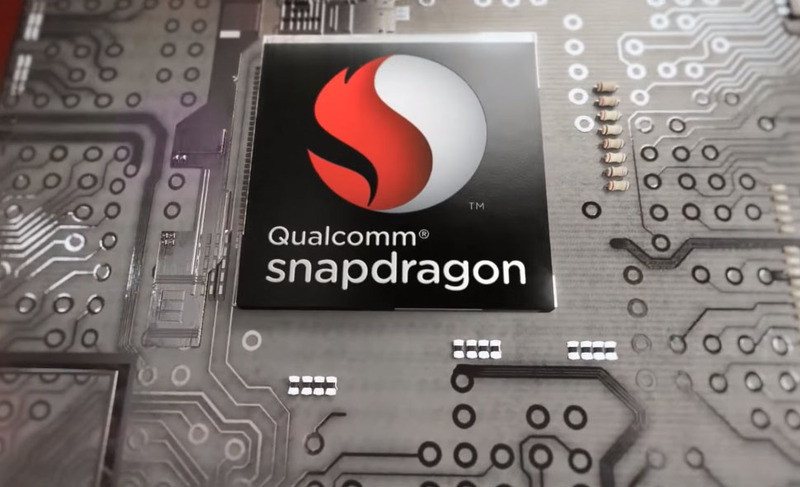 Along with their announcement for Quick Charge 3.0, Qualcomm also announced last night additional news related to the modem inside the new Snapdragon 820. Not only will the 820 be Qualcomm’s most powerful mobile processor ever, but they put the most advanced modem they’ve ever designed in it. We are talking about an X12 LTE modem that is capable of producing download speeds up to 600Mbps and upload speeds around 150Mbps. This new X12 modem is 33% faster than the X10 LTE modem inside the Snapdragon 810, which makes sense since the X12 falls in the LTE Cat.12 arena, as opposed to the X10’s Cat.9 capabilities. The new modem also supports 802.11ac 2×2 MU-MIMO, “which fundamentally changes how Wi-Fi works, Snapdragon 820 can support Wi-Fi speeds that are two-to-three times faster in crowded areas.” It even will support 802.11ad WiFi (yes, ad is an upgrade over ac), the latest advancement in WiFi tech. Finally, the Snapdragon 820’s X12 LTE modem also allows it to smartly/automatically choose between LTE and WiFi depending on signal quality and internet reachability. This is important for the future of calls, where we are seeing VoLTE and HD video calls start to work their way into mainstream carriers. The tech behind the X12 modem allows these hand-offs to happen without your calls dropping, of course. There is a whole bunch of other information related to the 820 and its new modem at the source link below. If you like to geek out on download speeds and modem hand-offs, be sure to check it out.